Japanese automaker Nissan has appointed Atsushi Najima as the new president and managing director for Nissan Philippines, effective April 01, 2019. 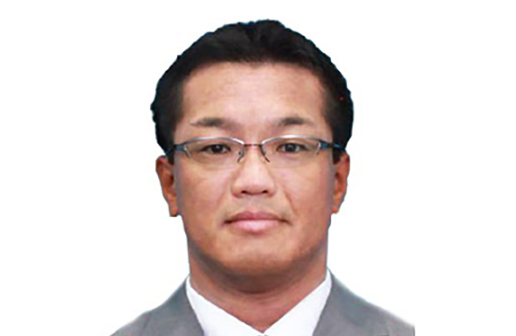 Atsushi will report to Vincent Wijnen, senior vice president for sales and for marketing at Nissan Asia & Oceania. He will be based in Manila.